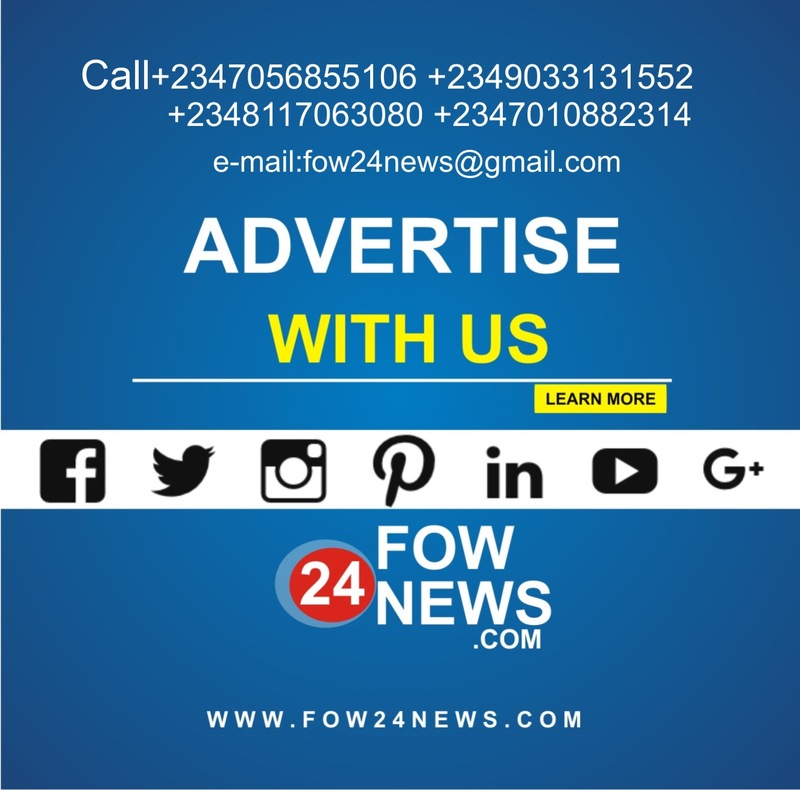 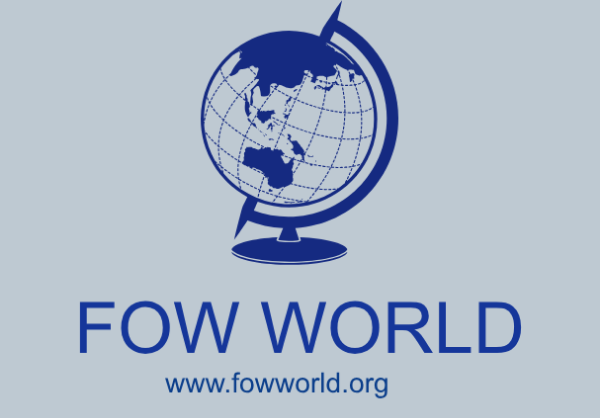 Face of the World Organisation, a Multi oriented Media, Production and Global Entertainment Company, Fully Registered, Copy righted and Trade Marked in 50 countries with over 100 Country Directors. 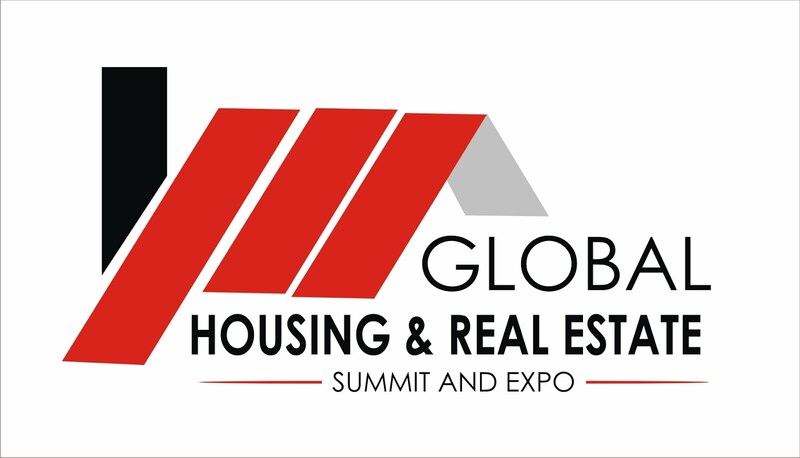 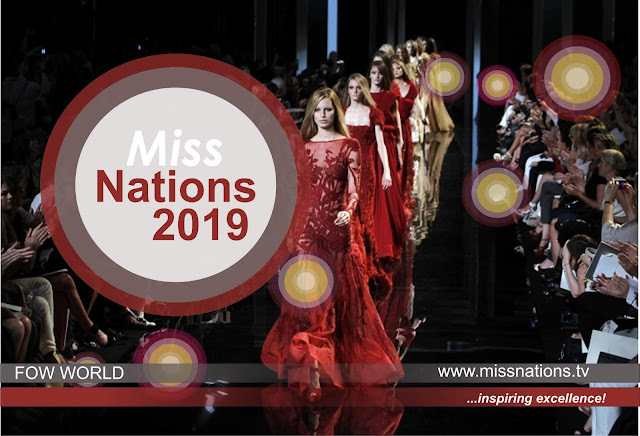 Face of the World Organisation are the International brand owners and Producers of WORLD TRADE SUMMIT AND EXPO, Miss Face of The World, Miss City Queen ,World Prettiest Girl. 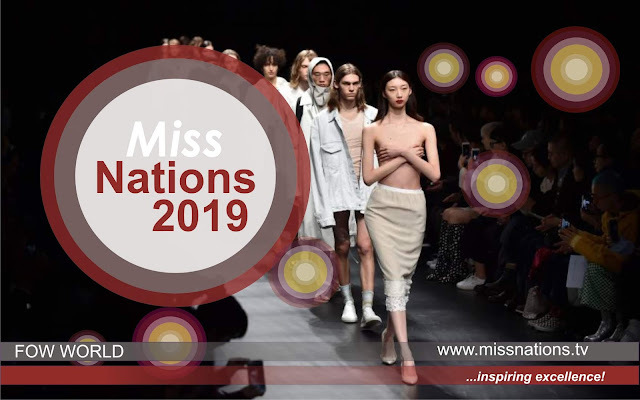 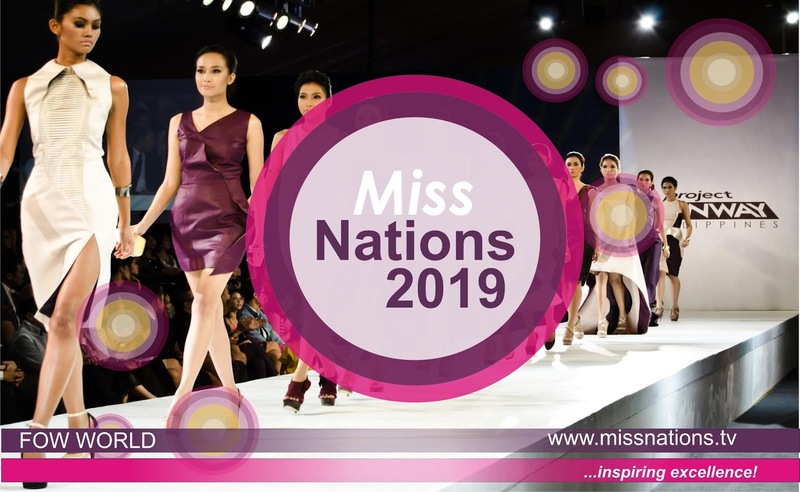 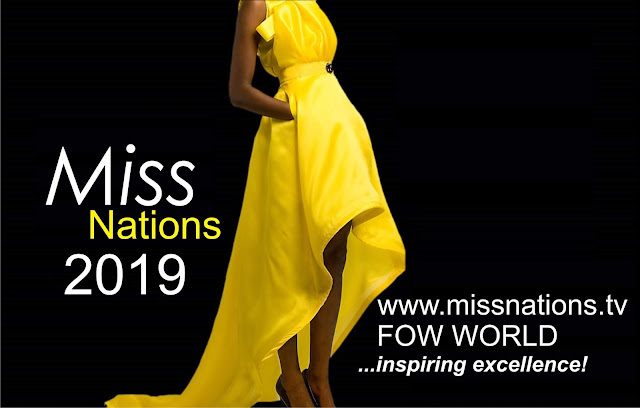 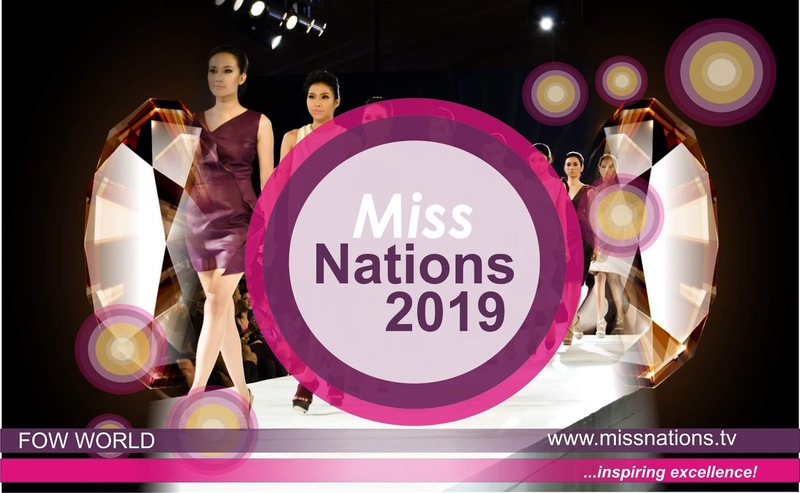 Also Brand owners of Miss Nations, Miss Queen World, Miss Grand Tourism, United Nations Fashion Week And Awards, Miss Face Of World, Global Fashion Week , Miss Global City, Commonwealth Fashion Week And Also, United Nations Supermodel Search ,Miss Grand City, Global Models Awards, Face of the World Awards., Miss Ebony World, Miss Global Tourism and Others.